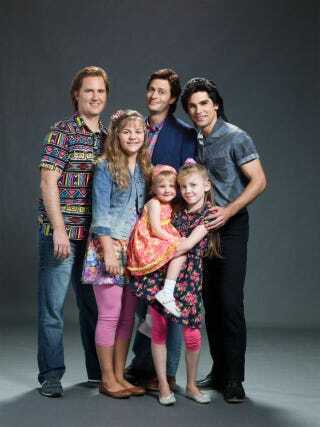 Is Lifetime Getting A Discount On Its Full House Cast Or Something? Well, Lifetime either got some kind of insane deal on these actors, or found these people in a random parking lot, or the casting director involved suffers from face blindness. Because this is the cast of its upcoming fictionalized Full House movie. Cut it out!